Doodlecraft: Neon Sharpie Hair Bows! 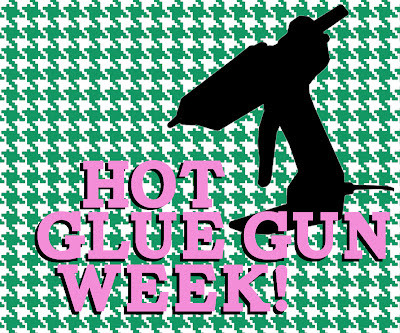 Hot Glue Gun Week! 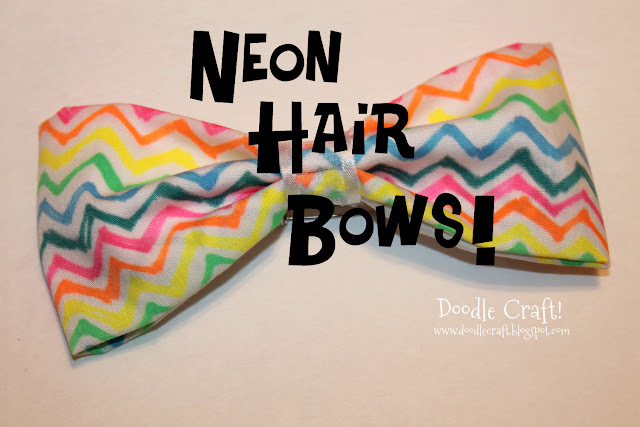 Neon Sharpie Hair Bows! 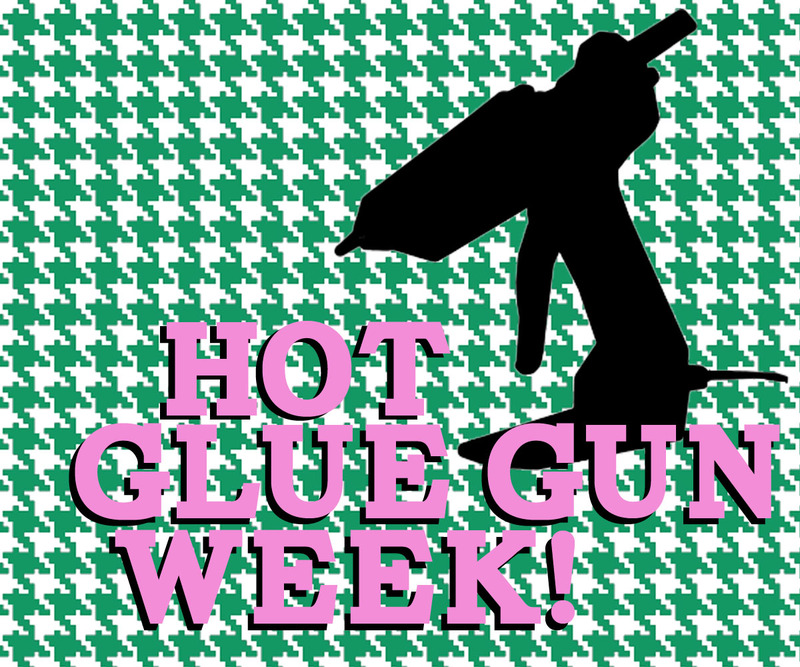 Hot Glue Gun Week! 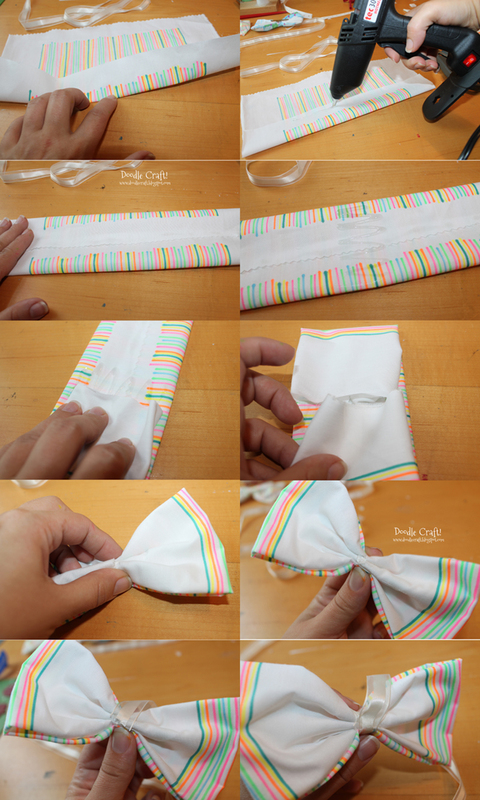 This is a great tween/teen craft project! We did it at a Young Women (12-18) activity! But my 9 and 11 year old did some too. any age kiddos can do this. We started with thin, non stretchy white material. About 8 by 10-12 inches. and really, it turned out the BEST! Great for any day of the week! Don't forget to enter my Hot Glue Gun Giveaway! Cute and easy! Easy stocking stuffer! Yes, I am already in Christmas mode! !